Trump’s ban on admitting Muslims from seven nations is obviously disgusting. But the tech giants who are leading the charge against it are just as gross. This entry was posted in and tagged Big Tech, bigotry, Facebook, Free Trade, H1B visa program, Mark Zuckerberg, Muslim ban, Outsourcing, plane ticket, Silicon Valley, Technology, Trump on February 2, 2017 by Ted Rall. Facebook has announced it will prioritize content from your friends. “Content posted by the friends you care about” will be “higher up in the News Feed,” says the social media monolith. Something is wrong with this picture. 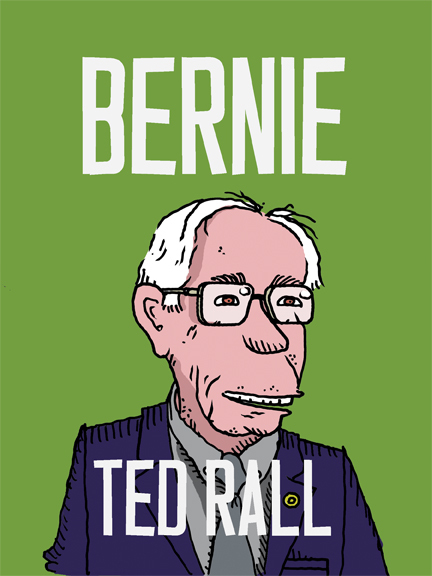 This entry was posted in Blog and tagged ANewDomain, Facebook, native advertising on April 29, 2015 by Ted Rall.